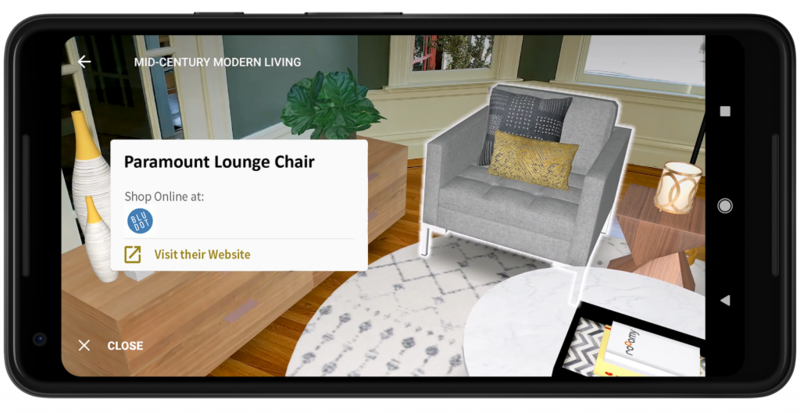 The Sotheby’s International Realty® brand has introduced its revolutionary augmented reality (AR) app – Curate by Sotheby’s International Realty℠. 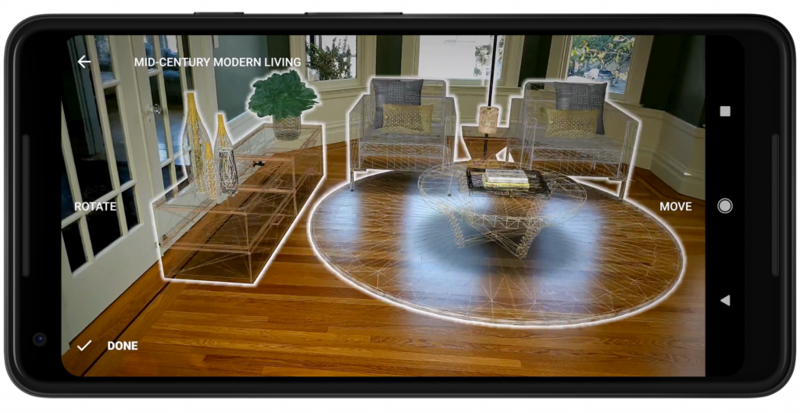 Built with ARCore, Google’s augmented reality software platform, and powered by roOomy, the leading virtual staging technology platform, Curate by Sotheby’s International Realty transforms the homebuying and selling experience. 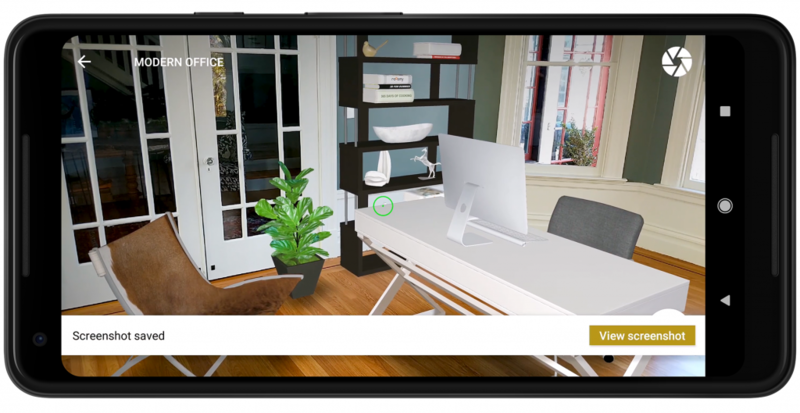 Working closely with Google in the run up to ARCore’s release, Sotheby’s International Realty is the first real estate brand to launch and implement a virtual staging AR app. According the Harvard Business Review’s A Manager’s Guide to Augmented Reality, research has shown that an AR experience allows consumers to form more accurate expectations, therefore increasing confidence in purchasing decisions and shortening the sales cycle. For prospective homebuyers – Viewing a potential home in AR breaks down visualization barriers that often accompany the homebuying process, allowing prospective homebuyers the unique ability to envision the home in their personal taste and style. Curate by Sotheby’s International Realty offers the opportunity for buyers to see a home as their own, increasing confidence in purchasing decisions. For home sellers / Sotheby’s International Realty clients – Selling a home with a Sotheby’s International Realty sales associate means tapping into the power of AR to sell the home by helping prospective buyers overcome the visualization barriers of touring an empty home or one decorated in a style that differs from their personal taste. Curate by Sotheby’s International Realty is available now for download in the Google Play Store. The app can run on 100 million Android devices worldwide. The Sotheby’s International Realty brand will launch Curate by Sotheby’s International Realty for iOS this spring through a continued partnership with roOomy.